Just like many other services and products, automotive paint protection goes by many names. Often referred to as chip protection, scratch protection film, clear bra, car bra, invisible paint shield, clear car wrap, rock chip protector and many more variation that could go on and on here. 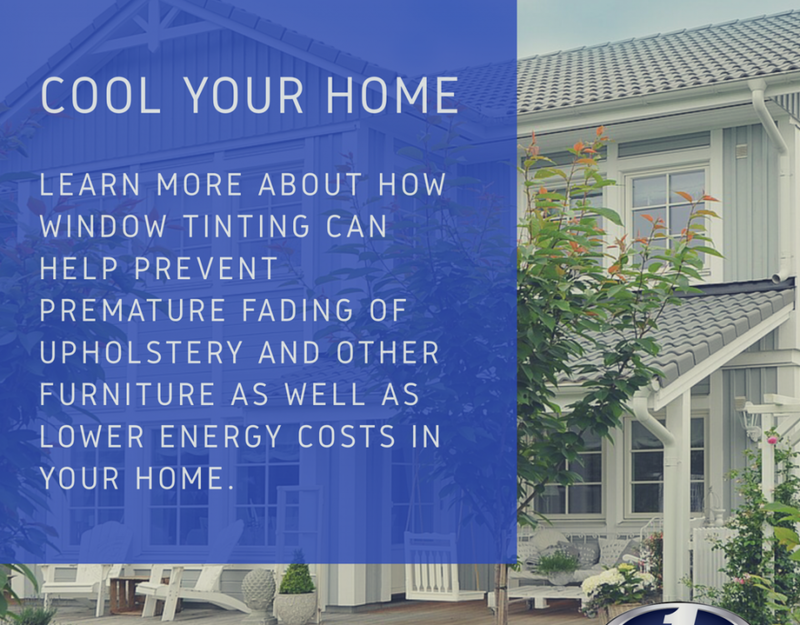 We’ll refer to it as the term we consider the most common, Auto Paint Protection Film. What are Paint Protection films? Simply put, it is a protective film put on your car, truck or vehicle to protect it from possible damage and keep it looking it’s best for longer. Why should someone consider it for their vehicle?? 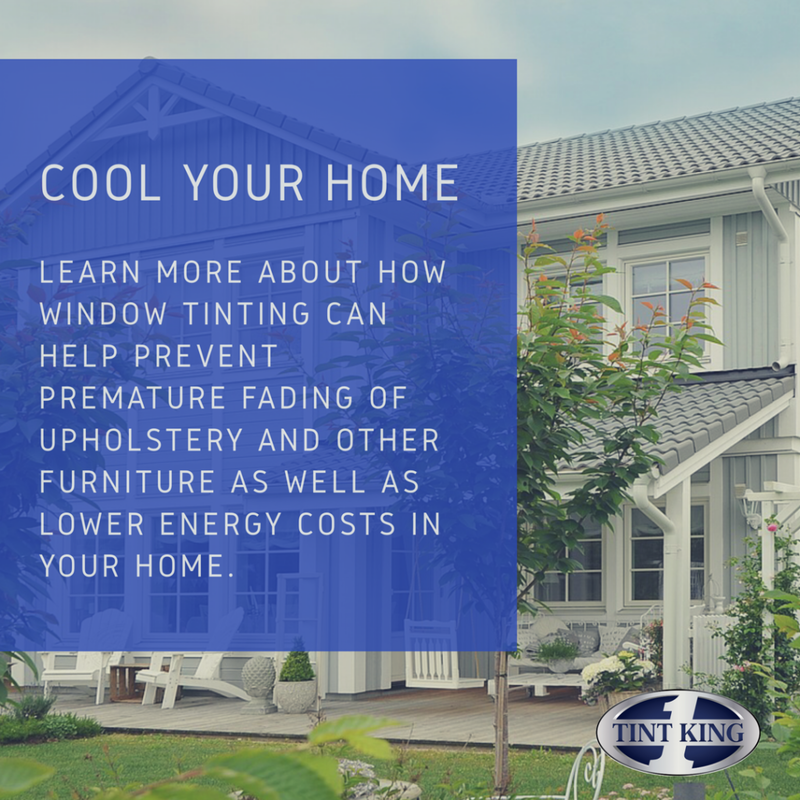 Let’s face it, no matter the make, model or year of a vehicle, they are large investments that many individuals want to protect. When driving day to day in Palm Beach County or anywhere in the world, you and your car encounter numerous hazards. From road debris such as rocks, bugs, litter, bird droppings and much more, not to mention the simple, yet harmful, effects of the sun. The more you can avoid such threats, the better your vehicle will look and longer it will last. Protection on troublesome areas such as bumpers, hoods, etc. When it comes to options for vehicle protection, there are a lot of options from the brands to the finish. 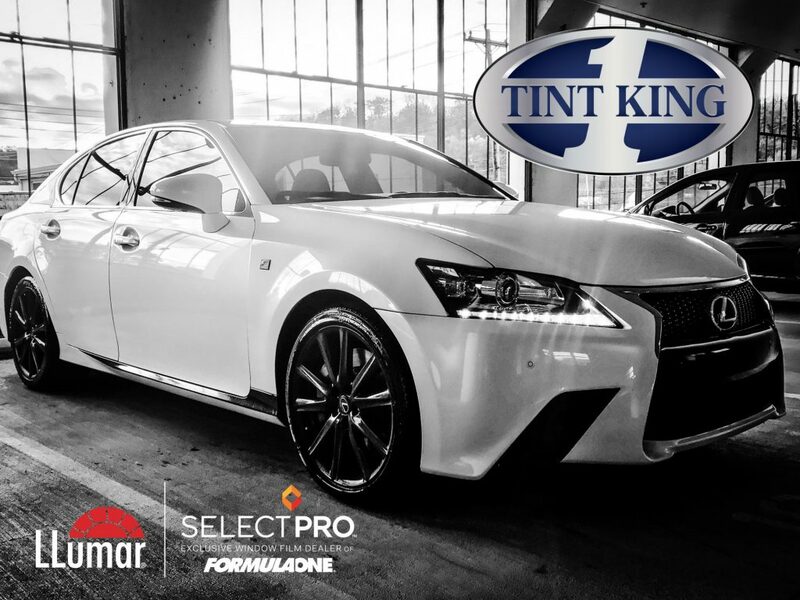 At Tint King in West Palm Beach Florida, we offer one of the most popular and highest quality paint protection films in the industry, XPEL. XPEL paint protection offers high performance protection and comes in crystal clear to matte finishes to insure it fits your individual style. XPEL films offer long term protection and are warrantied from defects in materials and workmanship for 10 years. 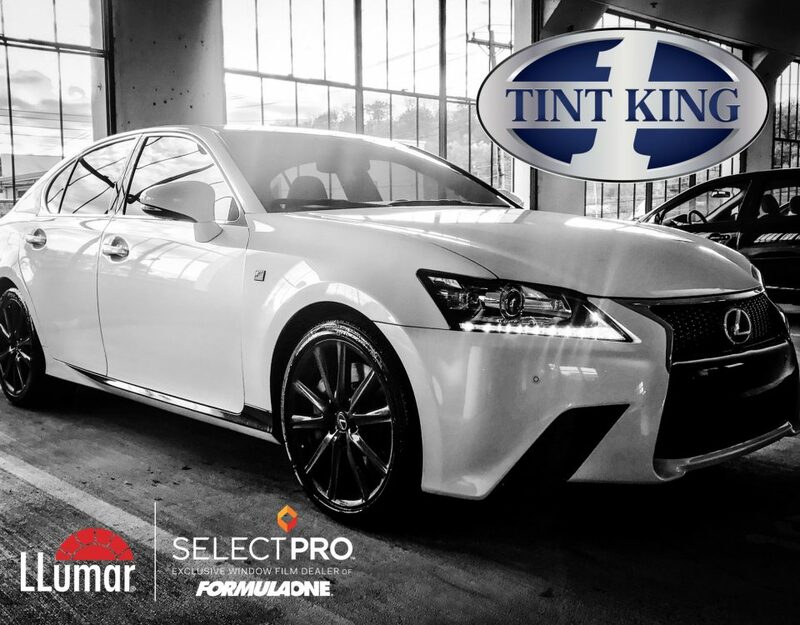 If considering paint protection for your vehicle, contact Tint King today at 561-684-4621 or visit our showroom anytime to discuss options that are best for you. 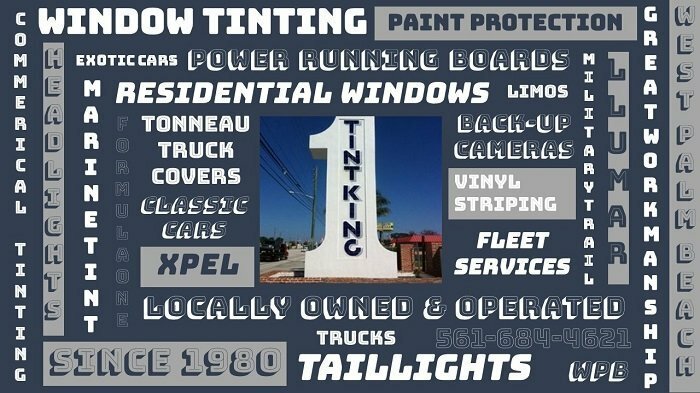 Also, visit www.tintking.com for more information about our services, workmanship and warranties.